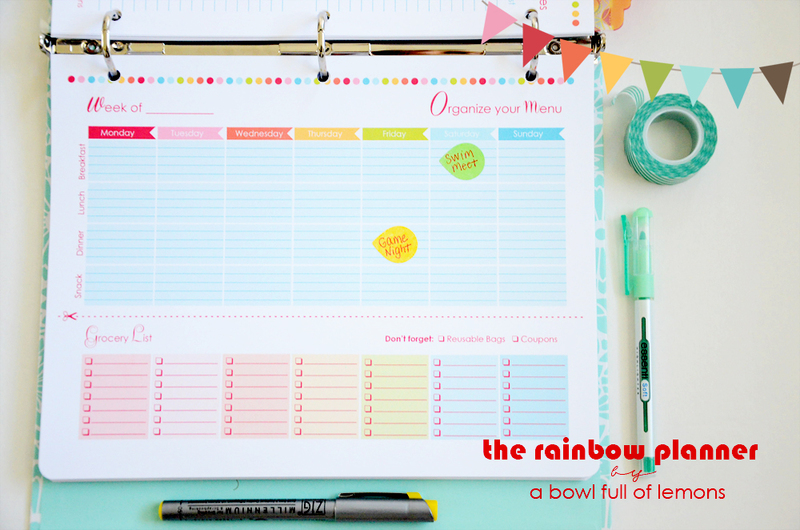 Below is the beautiful Menu Planning Mini Kit. It’s available in 4 different sizes for only $5.00. 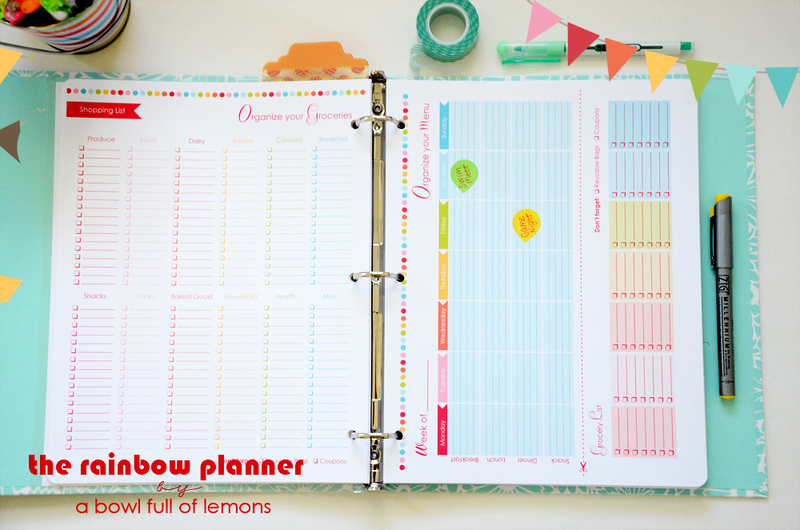 Planner printable layouts will vary slightly from size to size, depending on dimensions.